Students will be canvassing neighborhoods starting Saturday September 28th. “Canvassing will continue throughout October until we have obtained neighbor’s approval to plant 140 free street trees in the Humboldt, Boise and Eliot neighborhoods” said Spencer Burton, Project Manager for the initiative. 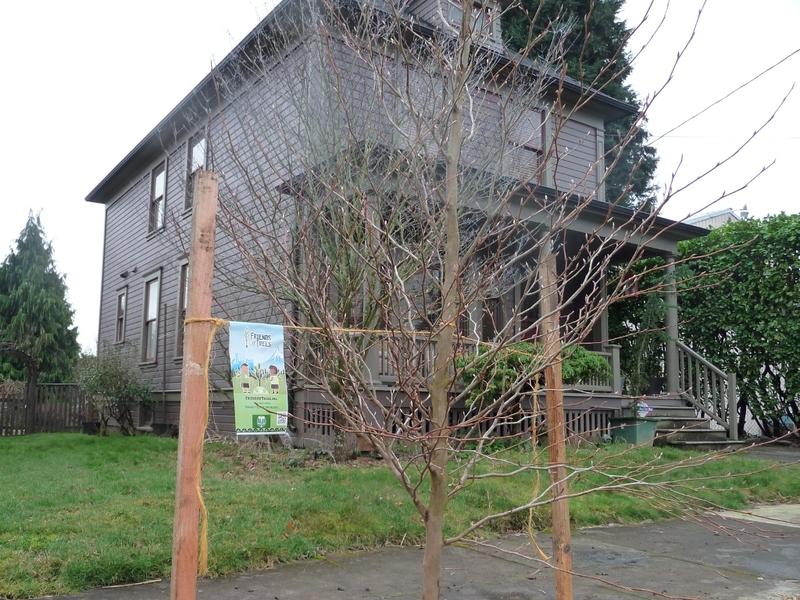 Fill out the Albina Tree Initiative Flyer and leave it with canvassers or contact Spencer Burton, 503 803-2699, spencerburtonforportland@gmail.com to reserve your trees or get more information.